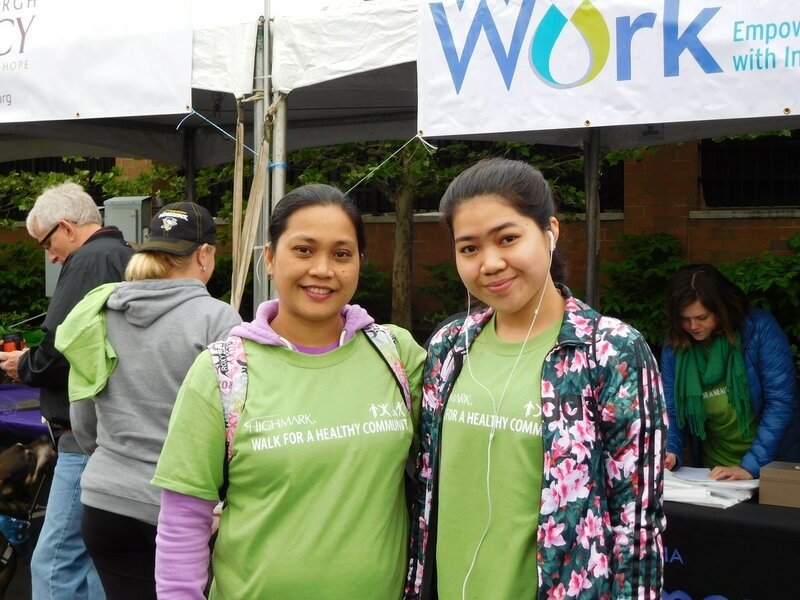 SIGN UP FOR THE 2018 WALK HERE! 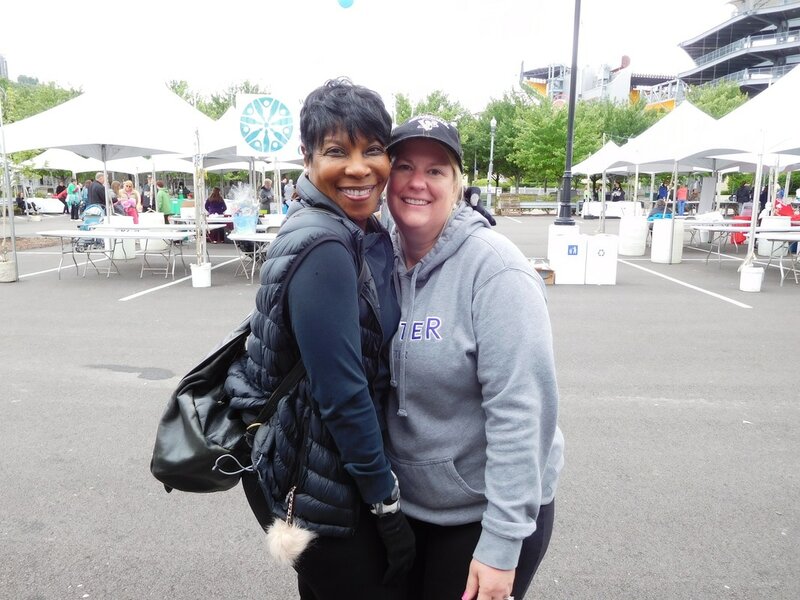 ﻿The 2017 Highmark Walk for a Healthy Community Pittsburgh took place Saturday, May 13, 2017, at Stage AE on the North Shore. We raised almost $10,000, and the proceeds of all our wraparound fundraisers are still being counted! We had 11 walk teams and 63 registered walkers this year.